Discussion in 'Music and Music Videos' started by User02, Nov 4, 2016. Chocolate City superstar Koker and G-Worldwide’s 4EverDope DJ Shabsy just served a hot sauce! ACTION time party people, this one is called “Gan Gan”. 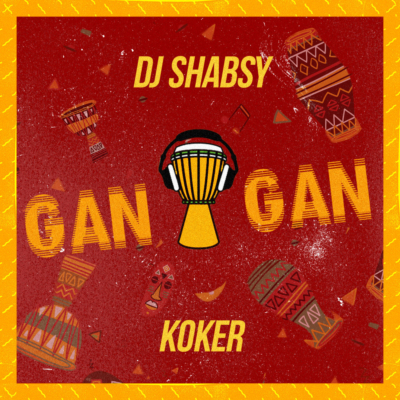 The post DJ SHABSY x KOKER – “GAN GAN” appeared first on tooXclusive.